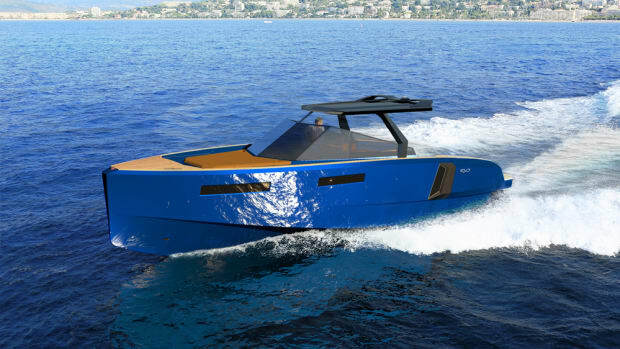 The Evo 43 made its U.S. debut at Yachts Miami Beach and Italian yacht builder Evo Yachts said it is adding the Evo WA. 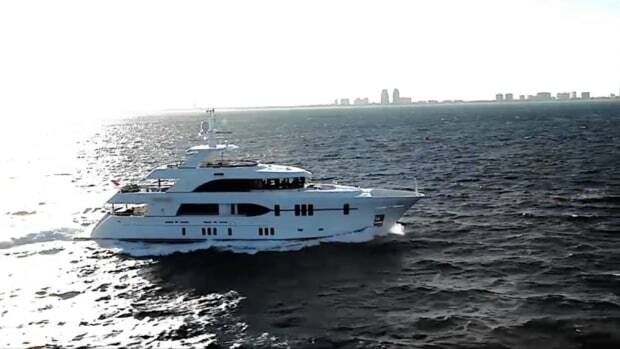 AVYachts was soft-launched at Yachts Miami Beach. 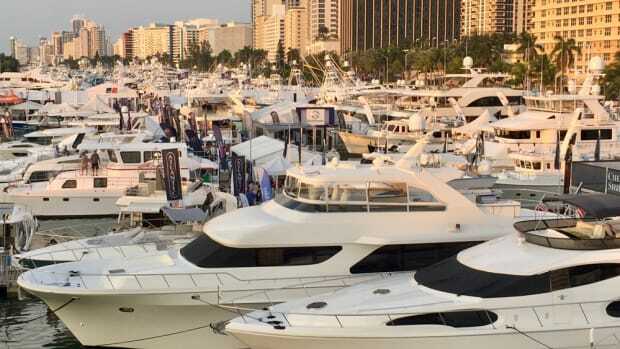 People should not expect big changes to five of Florida’s largest boat and yacht shows. 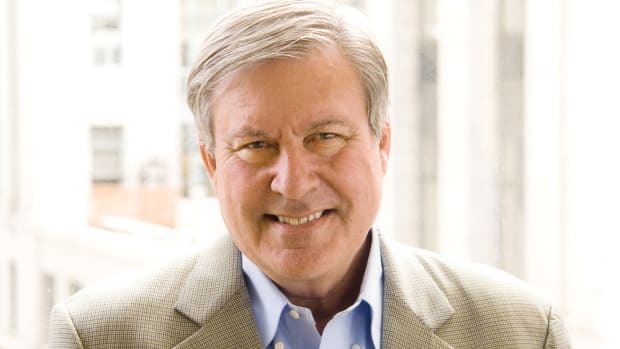 Active Interest Media said company founder Efrem “Skip” Zimbalist III is retiring as CEO of Show Management. 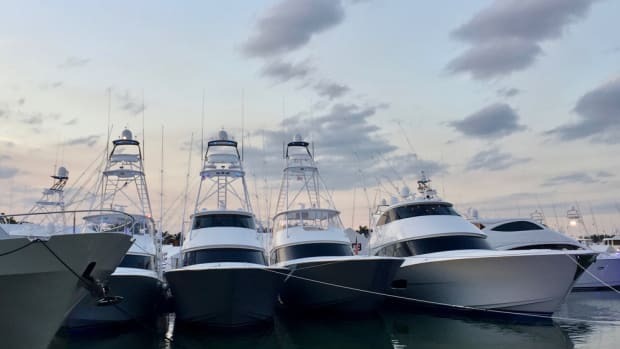 Yachts Miami Beach, which ran from Feb. 16-20 along Collins Avenue, wrapped up with encouraging reports from the docks. 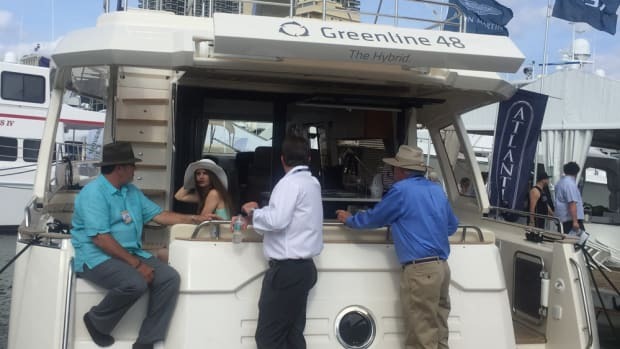 MIAMI BEACH — Exhibitors seemed largely happy with the decision to install gates and charge admission to Yachts Miami Beach. 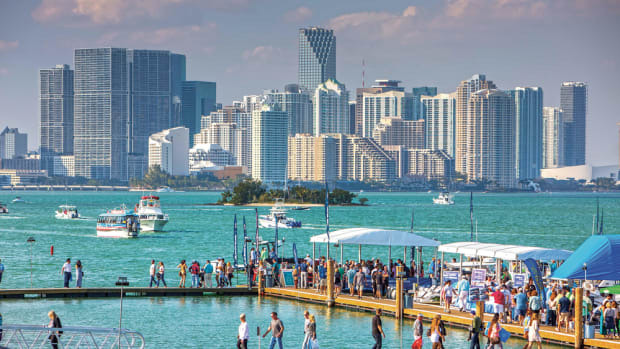 MIAMI BEACH — Yachts Miami Beach is a critical show because it’s the one that draws the most international audiences. 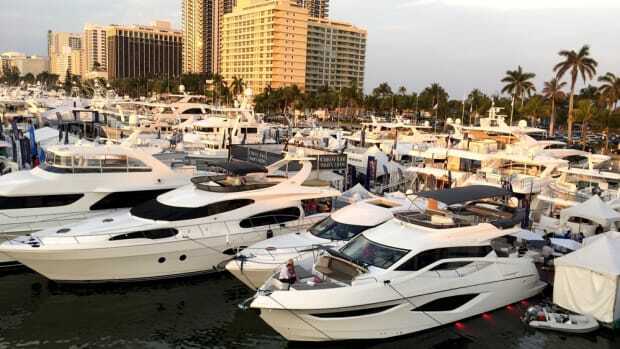 The Miami International Boat Show and Yachts Miami Beach will open Thursday and continue through Monday at three locations. 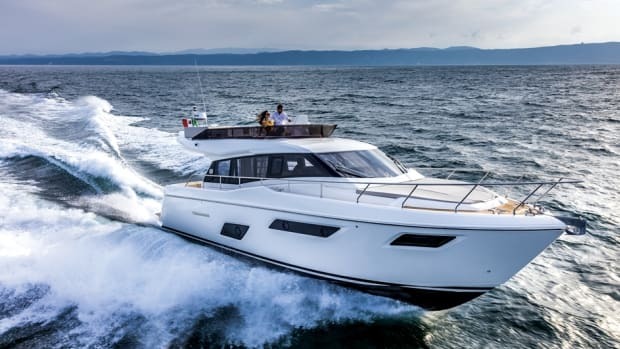 MarineMax said it will launch several new models from its top brands at the Miami International Boat Show and Yachts Miami Beach. 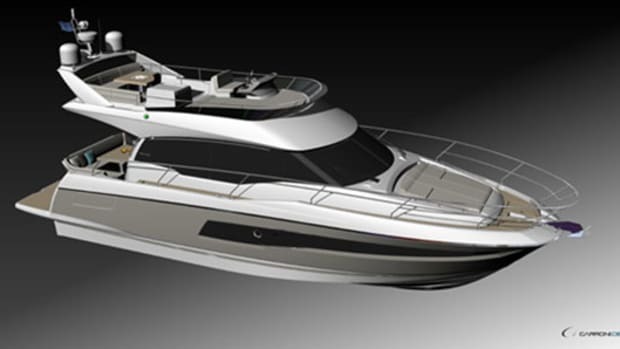 The Ferretti Group will bring a fleet of 17 models to Yachts Miami Beach. 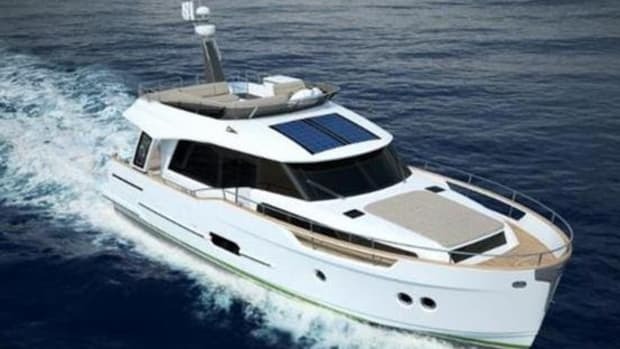 Electric boats from around the world will be on display at the 29th annual Yachts Miami Beach. 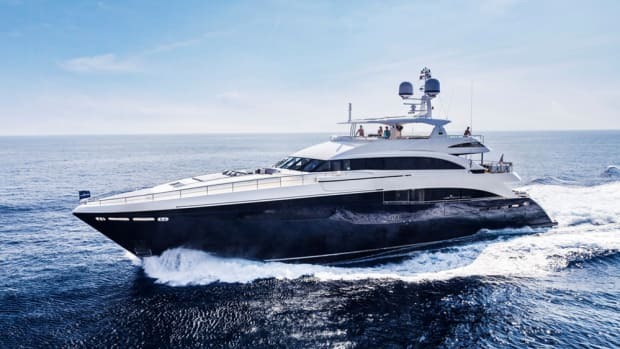 Prestige Yachts will debut its 460, a new motoryacht in the flybridge range, next week at Yachts Miami Beach. 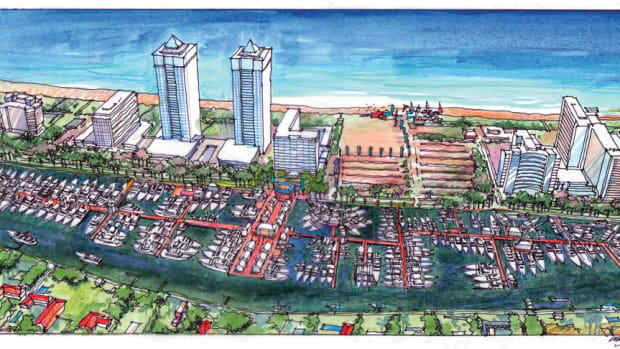 Yachts Miami Beach said it will offer a convenient network of parking and transportation options for visitors. 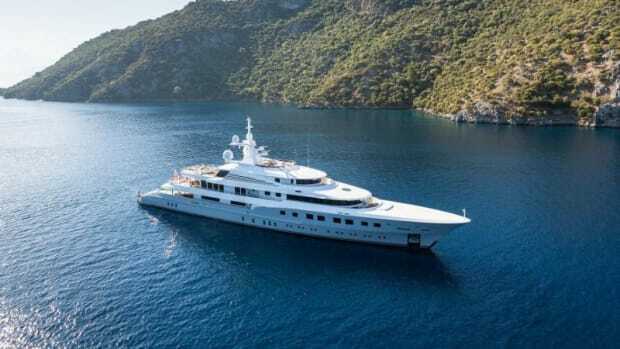 The 29th annual Yachts Miami Beach released the names of the 10 largest superyachts that will be presented at the luxury yacht show. 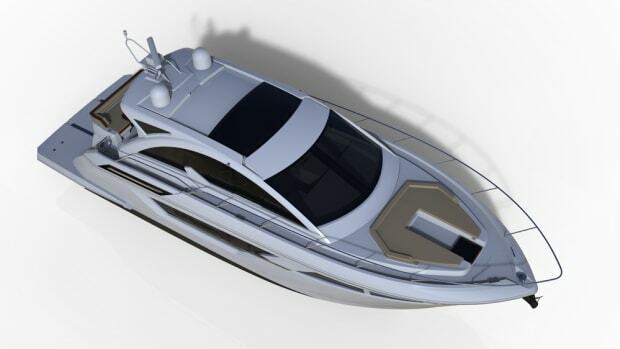 Cruisers Yachts said its 50 Cantius luxury cruiser will debut at the Feb. 16-20 Yachts Miami Beach show. The free courses, which have traditionally been standing-room only, are set for Feb. 17-18. 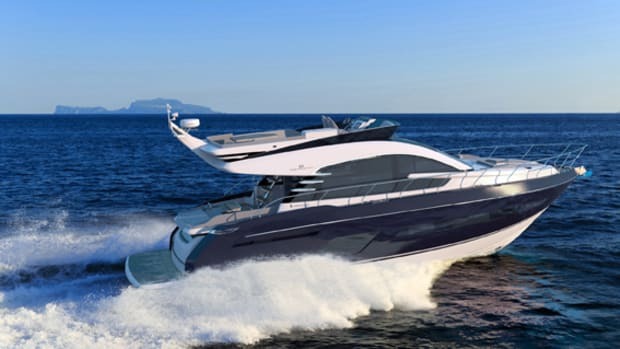 British boat manufacturer Fairline Yachts will debut the third variant in its 53-foot range, the Squadron 53. 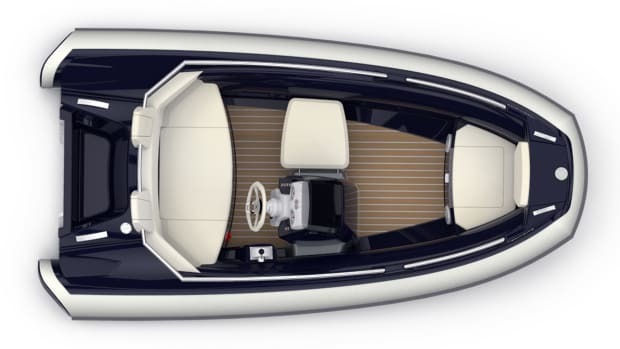 Yachts Miami Beach organizers released a sneak peek at an early roster of boats slated to make their world or U.S. debut at the show. 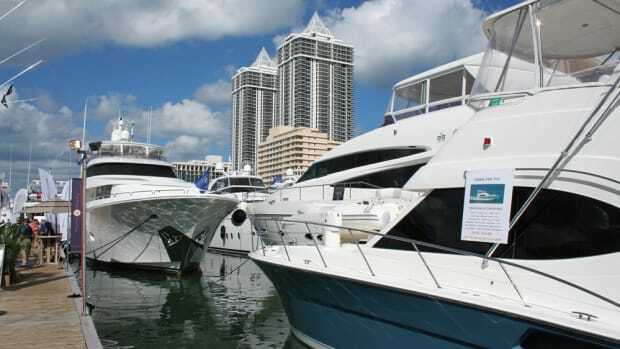 Details of Yachts Miami Beach, slated to return to Collins Avenue Feb. 16-20 with a completely revamped layout, are emerging. 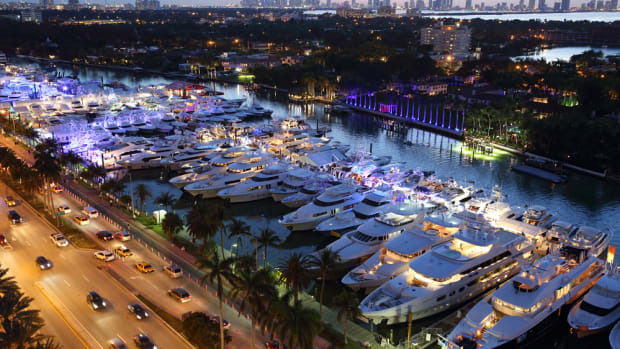 Yachts Miami Beach 2017, which will take place Feb. 16-20 along Collins Avenue, will have five entrances in its new layout.